Painters Carol Ingram and Vince Carl will be featured in April. 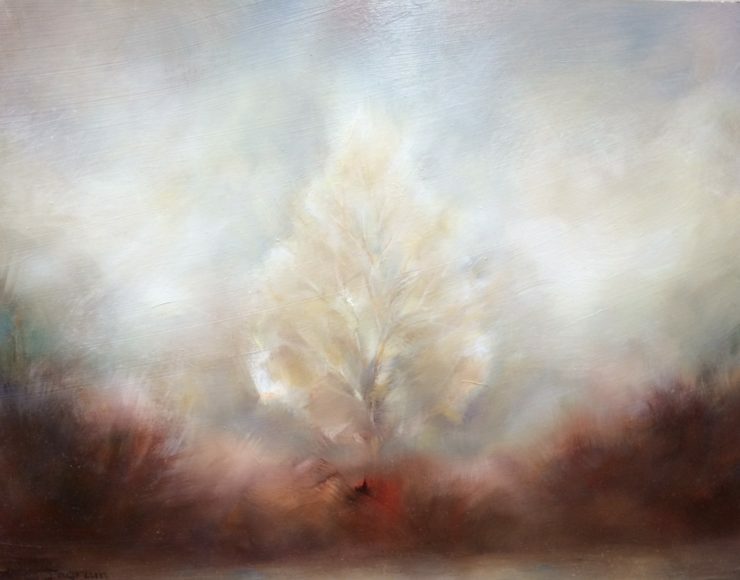 Carol’s paints Oregon landscapes with dramatic effect of light and dark, fog and mist. 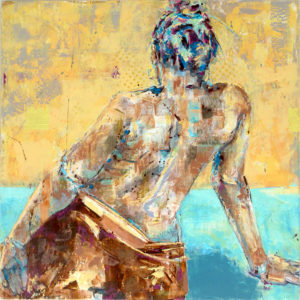 Vince Carl approaches the human figure with an abstract approach to form and color. Show runs April 6 – May 2. Please join us for an artist reception during Ashland’s First Friday Artwalk, Friday, April 7th 5-8 p.m.
Carol Ingram has a degree in art from U.C. Santa Cruz and continued to study painting in Paris, London, San Francisco, and in Los Angeles. Carol consider’s her style “romantic realist”. She paints the Oregon landscape in its most atmospheric and romantic moments of light. Carol lives and works in Ashland, OR where she also teaches painting. Vince Carl’s has exhibited throughout the United States. His work has been collected nationally and internationally, recognized mostly for his figurative paintings. The figures develop much the same way a person’s character does during a lifetime. Mingling the exchange between the figure and the surrounding space implies a reaction to their interplay. By leaving some questions unanswered he allows the viewer to bring their own experiences and interpretations to the work.